If you’re like me, there are days you spend a good 10-15 minutes looking for things around the house – especially keys (you know, when you’re running late). Tracking devices have always had limitations since the blue dot on your GPS can only show where an approximate location of the device is. TrackR is doing something completely different. 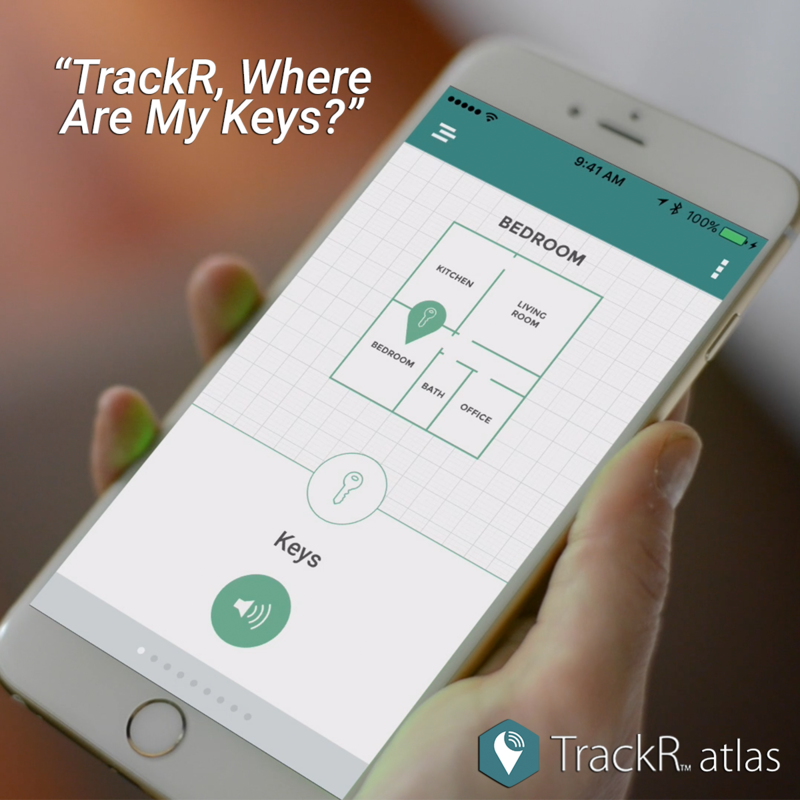 By using TrackR, you map out your house with a device you plug into the wall. Yes, you will have to plug it into every single outlet, but its how it maps your house. From where you can use your mobile device to search for anything, with a simple touch of a button on your mobile device. TrackR is currently in IndieGoGo and you can get one starting at $39, which includes 1 TrackR, or if you have several devices, all the way up to $499 for the mansion package. Click here to learn more about TrackR! Note, this isn’t expected to ship until June 2016, so if you’re looking for a Christmas present, you may want to look elsewhere.